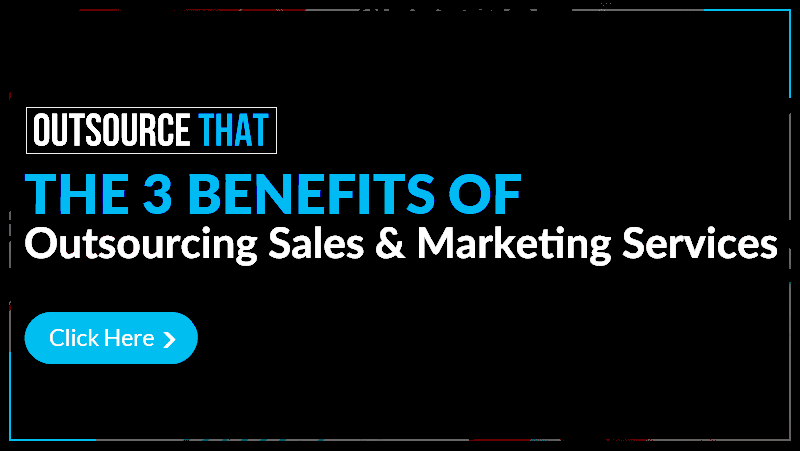 Sales and marketing are core activities that assure the company’s continued profit growth. Ever heard of the saying “where many are called but few are chosen”? That’s because sales and marketing activities link you or your company directly to customers – the people who will decide whether or not your company stays in business. This is why not everyone can fit into a sales and marketing team. 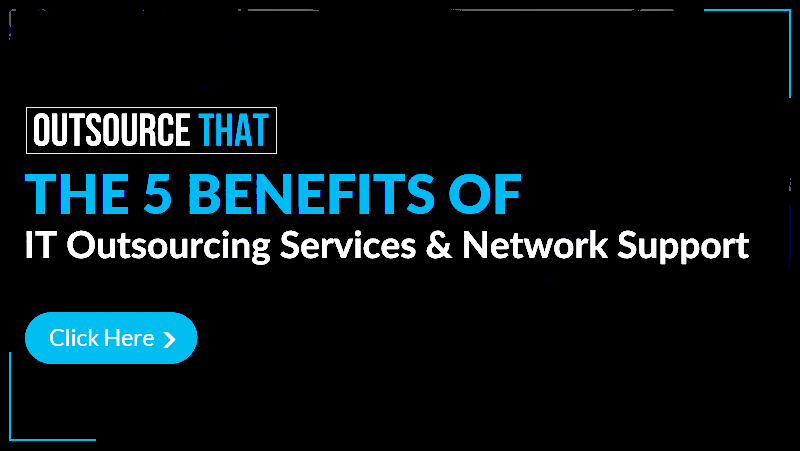 Given that IT and networking systems are complex and cover multiple fields of activity, your company needs an efficient network set-up that can harness the full power of technology. For this, you will want to rely on a local and reputable provider of networking services. 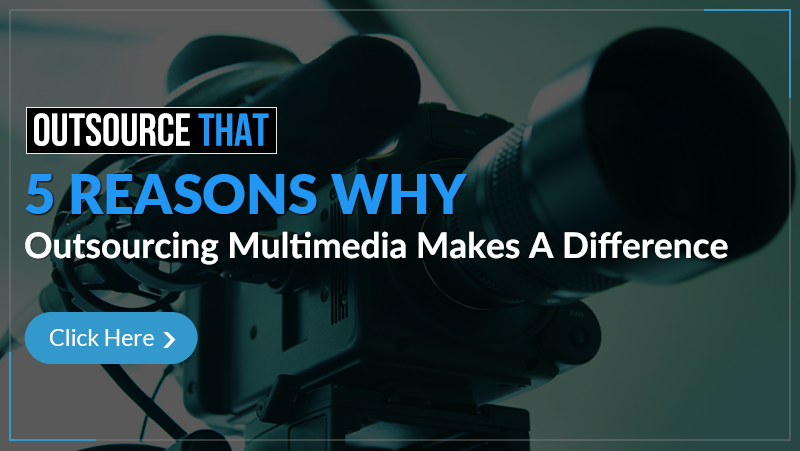 There are many reasons you should outsource your website’s audio, video, animation and other interactive features, but for the purposes of this guide, I will discuss the five most compelling reasons for a retail site to hire a talented online resource for these kinds of tasks. If your website is an information portal, you too can benefit from enhancing your website so that it stands out from the billions of other sites on the internet. 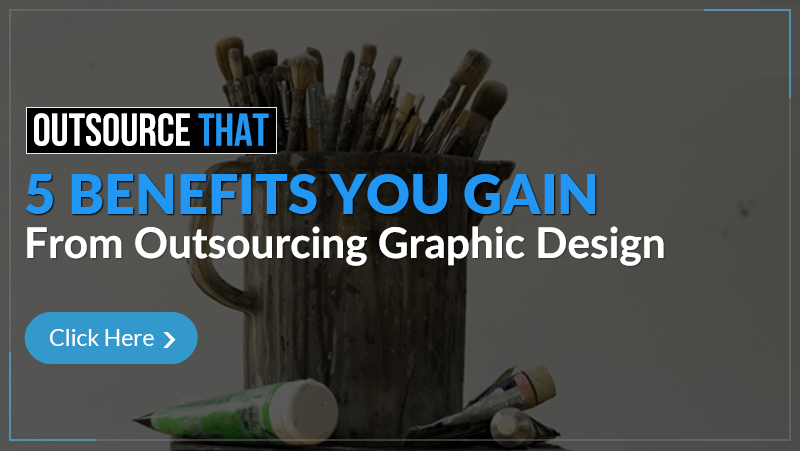 Graphic designers are admired and respected for their expertise in combining the latest imaging and photo-editing software with their creativity. They have the sixth sense of being able to tell whether the message is being properly communicated through text and color-effects. For example, they can tell when colors do not blend, when there’s a disconnect between font and theme, and when the background jars the psyche. You read books on SEO and you struggle through the pages, not really understanding everything. At least you are getting an idea of what SEO is all about. You realize that when you had your site designed and ordered those articles, you should have used certain keywords that are relevant to your theme. 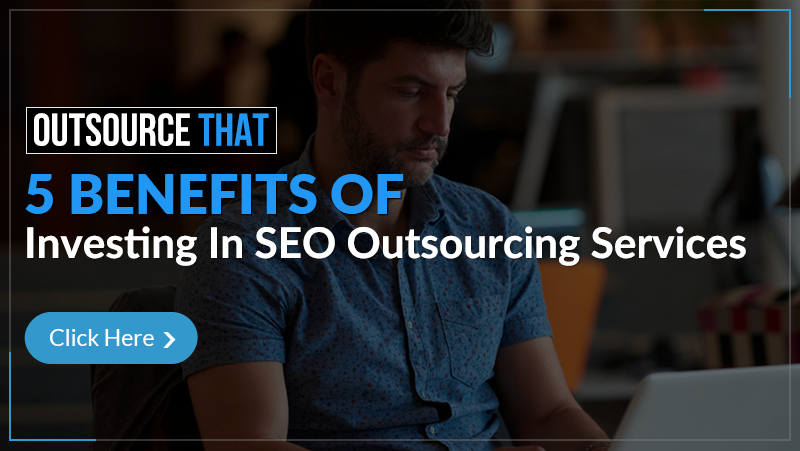 However, there are a hundred other things about SEO that you have not fully grasped. 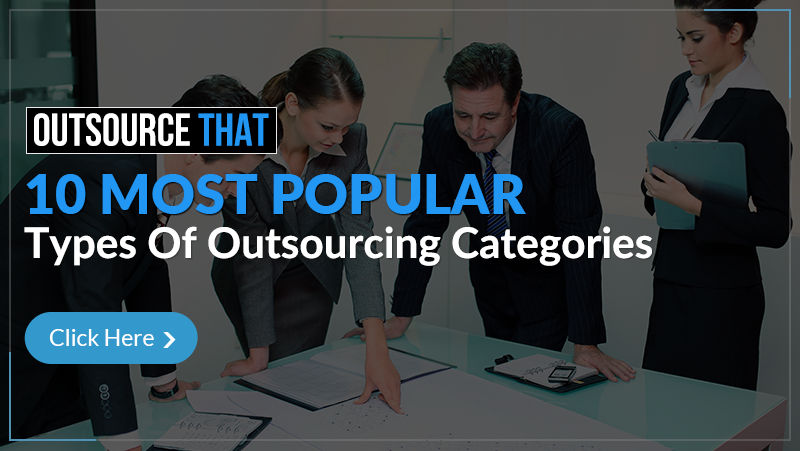 Now that you understand the basics of these types of outsourcing, it is time to explore some of the ways that it applies to you, your business, and your work force by discussing the types of online outsourcing that are available. 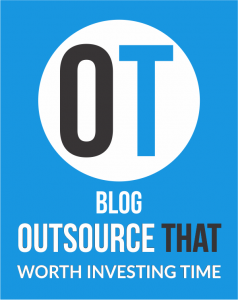 To find out how you can use outsourcing in a way that will benefit you most, there are several key questions you must ask, like What is it that I depend on to operate my business?